H4 Headlight Socket to Pigtail Connector: Shown Connected To H4-HLV3 Headlight (Sold Separately). 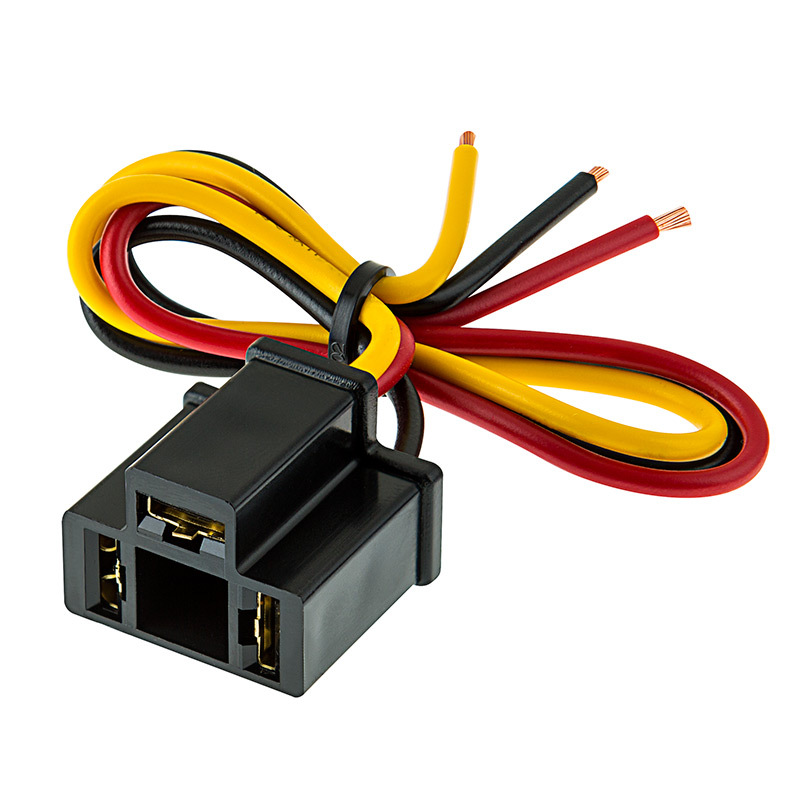 This replacement connector works with H4, 9003, and HB2 headlight bulbs. 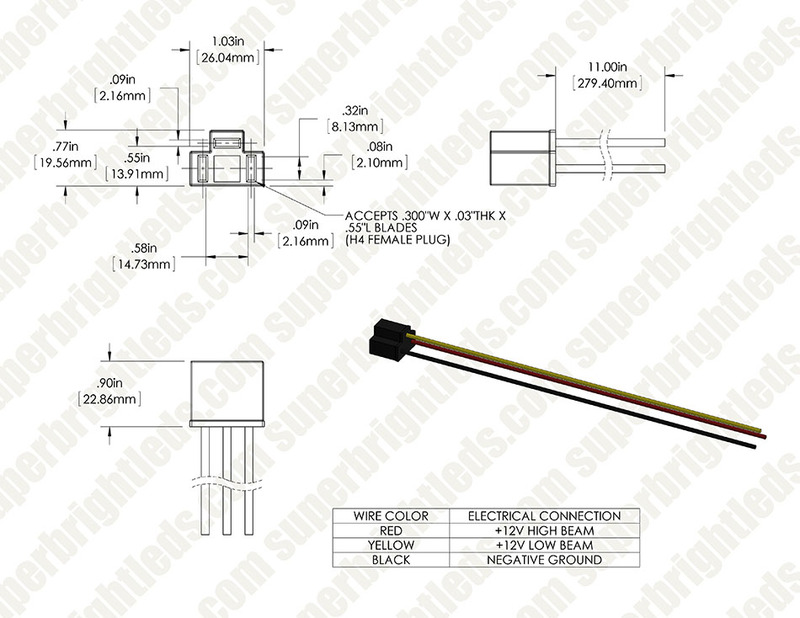 You can also add this connector to projects to make light installation easy. 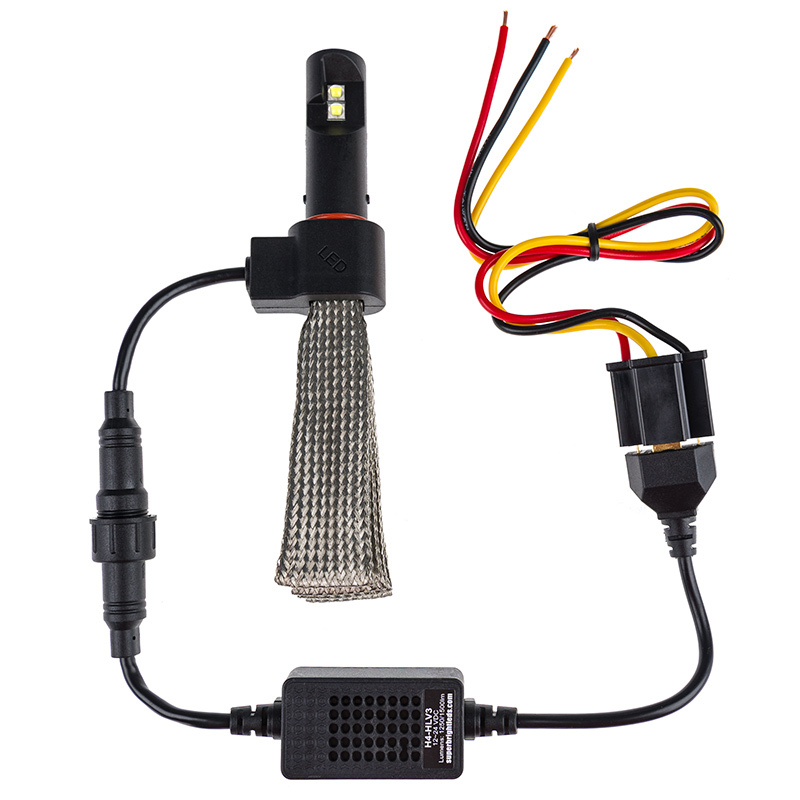 The H4 headlight socket to pigtail connector has 16-gauge wires that are 11 inches long for easy installation.